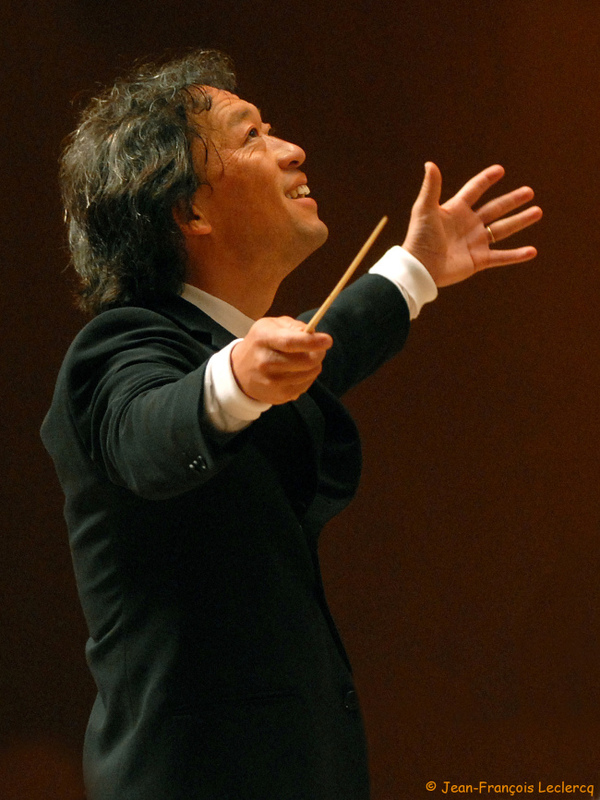 After 10 years at its helm, Seoul Philharmonic Orchestra’s maestro Chung Myung-whun has decided to lay down his baton. Citing the ongoing public disputes plaguing the controversy-filled SPO and the continued legal battles regarding the alleged mistreatment of employees by its former CEO Park Hyun-jung, conductor Chung officially resigned as the music director of the country’s most prestigious orchestra. In a letter sent to the SPO members on Tuesday, the conductor -- who has arguably established himself as one of the country’s most highly respected conductors -- stated he could not continue his musical career with the orchestra until its “human rights” issues were resolved. “It is with great sadness that I write this letter of departure from the SPO at the end of my 10th year as your music director,” Chung wrote in his letter. The news came just one day after the SPO board members postponed making a decision on renewing Chung’s contract as the SPO music director to mid-January. “He was very clear in his decision that he is unable to remain with the Seoul Philharmonic Opera,” SPO CEO Choe Heung-sik was reported saying in regards to Chung‘s resignation letter. “From the Seoul Phil‘s perspective, I think even if we tried to persuade him (to stay) 100 times, conductor Chung has already sent a stern letter to all the members of the orchestra, so there doesn’t appear to be much we can do,” the CEO added. Chung had previously announced in August he intended to part ways with the SPO following the expiration of his contract as the music director at the end of this year. Days after his announcement, members of the orchestra -- backed by their new head Choe -- publicly pleaded for the conductor to remain with orchestra. The maestro promised he would stay at the helm of the orchestra for all its scheduled concerts for next year, with or without a contract renewal. However, with his resignation Tuesday, Chung has canceled all of his appearances with the SPO for the 2016 season. Following the news, a representative of the Seoul Metropolitan Government told one news outlet that they “did not anticipate having to face this situation,” and that the city government is currently in the process on finding out the true intent of Chung’s decision. One of the conditions Chung had previously demanded in order to consider a contract renewal was for Seoul to build a hall for the SPO, which was reportedly allocated in the government’s projected budget for next year. Chung’s end-of-the-year concert with the SPO scheduled for Wednesday night at the Seoul Arts Center is now his final performance with the orchestra. As for the SPO’s 2016 season opener on Jan. 9 at the Sejong Center for the Performing Arts, the representatives of the orchestra said they plan to find a replacement conductor.